Peter Blake, Managing Director of CMS Group visited the Gold Coast in September to join ‘5000 of the world’s Triathletes’ including elite professionals in Queensland for the 2018 ITU World Triathlon Grand Final. 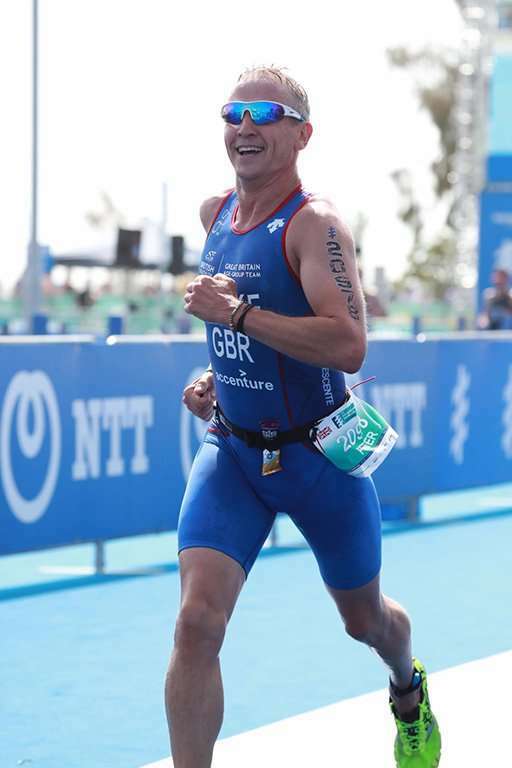 This was Peter’s second time in competing for the ITU Grand Final, having competed two years ago in Mexico for the now famous race that saw the Brownlee Brothers make headlines. This year the race that brings together 46 nations competed at the Southport Broadwater Parklands. We asked Peter to tell us about his inspiring experience. What was it like competing in Australia? What made you want to compete in Triathlons?